Who knows what the summer may bring? Allys Reid's happiest childhood memories were of sunny days on a beach in her native Scotland. She says she will always remember the smell of salt air, the soft murmur of waves, and the feel of wind on her face. After moving to Canada, she traveled extensively, finally moving to the west coast of British Columbia. There, the lure of the sea is still strong, and the warm salt air and wind on her face reminds her of Scotland. That was the inspiration for her first book. "A Man for the Summer" is her debut novel, published by Black Opal Books. It's the story of a young woman and her mother, struggling to save their tiny hotel on a lonely stretch of Oregon beach. One fateful day, a stranger comes into her life, a man who seems too good to be true, too helpful to be real. Is she right to wonder why he's there? What does he really want from her? 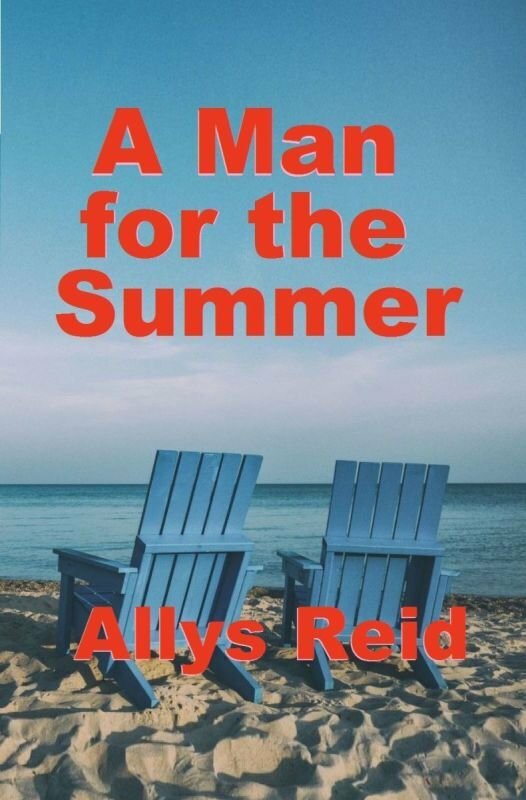 Does he want to leave his old life behind, or is he simply her 'man for the summer'? Read the story, and experience the raw emotion she does, as she finds love and loses love. This book will make you feel young again. It will make you love again.